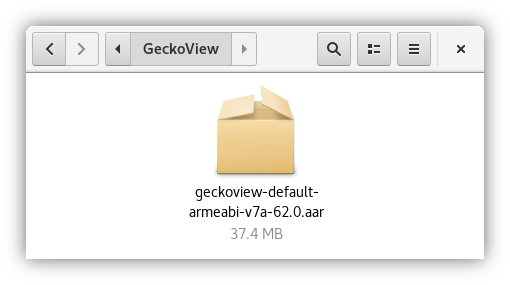 > Because GeckoView is a self-contained library, you don’t have to compile it yourself, nor do you need to worry about Android updates changing things out from under your app. Yeah, applications could use an old GeckoView version without worrying about the security of the user. Yeah… That makes sense. Updates are bad, after all. Vulnerabilities are good. Yes. With power, comes a ton of responsibility that many developers refuse to acknowledge. You should make sure it is super easy and painless to update (but that can never be true, because humans create bugs :(). That’s a fair point; we should reword that paragraph. With GeckoView, it’s possible for developers to ensure that their apps are always using a recent, known version of a modern engine. With WebView, you have to work with whatever the user’s phone happens to have, even if it’s not been updated in a long time. That can add a fair bit of complexity, introduce security risks, or cause bugs that are difficult to reproduce. We’re doing our best to ensure that GeckoView presents a well-encapsulated, stable API across versions, so that updates are as easy and painless as possible. I work at Mozilla with GeckoView and it’s great that we can innovate with a new engine. I’m proud that we’re able to bring this out in our browsers and also make it available for independent developers. Let’s please be careful about the claims we make though. Webview has not been built-in to Android in a non-upgradeable way since Lollipop. That’s long enough that phones without an upgradeable Webview aren’t supported by modern apps. Webview receives separate updates from the OS itself on the Google Play store as new Webview (Android L-M) and Chrome browser (Android N+) versions are released. > Thanks to GeckoView’s clean architecture, our initial benchmarks of the new Focus show a median page load improvement of 20% compared to Firefox for Android, making GeckoView our fastest version of Gecko on Android yet. To be completely honest, we’re still working on getting reliable measurements across engines (this is surprisingly tricky!). Quantitatively, it may be a bit of a mixed bag at first due to the differences between the engines, but we’re committed to being competitive with WebView. Subjectively, I haven’t had any issues with performance using both versions of Focus side-by-side over the past two months. GeckoView still has problems rendering Google search correctly. Looks like Google search from the 80’s. 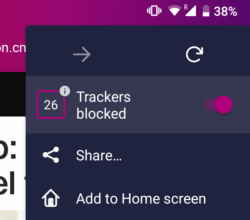 I have reported this in the past Firefox Focus nightly forum but referenced a Firefox nightly where a fix was being tested. Hopefully fixed soon in fi and in Focus. Unfortunately, Google itself serves a degraded experience to Firefox and Gecko-based browsers on mobile. We’re hopeful this will change in the future. Is there any evidence of this? This sounds like a horribly anti-competitive practice. 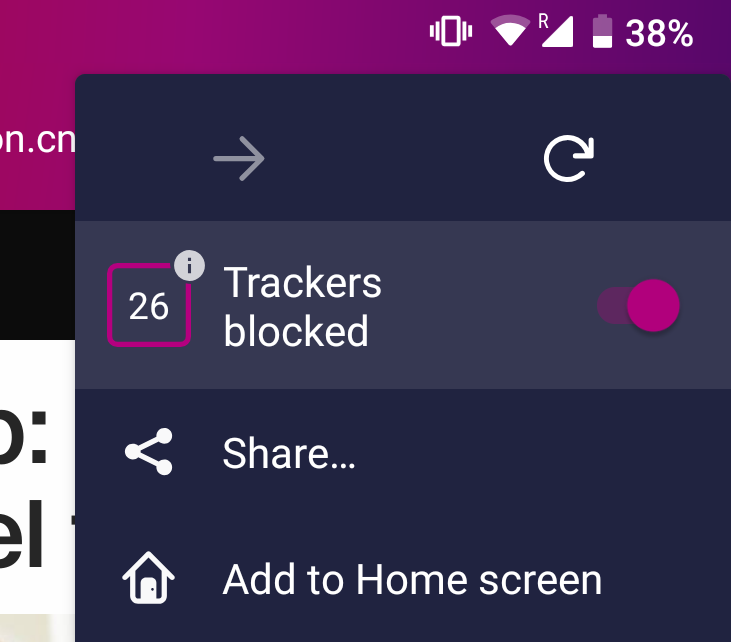 We’ve got some options here, but more generally speaking, this is why projects like GeckoView and Firefox for Android are so critically important to the health of the Web. Having many competing engines keeps everyone honest: the only way to ensure compatibility is through coding to the standards. Without that competition, the Web dies. Try it again today. Google Search should look much better now.